Delivery for larger orders including restaurants & other food outlets 6 days a week – Monday-Saturday between the hours of 9am and 5pm. 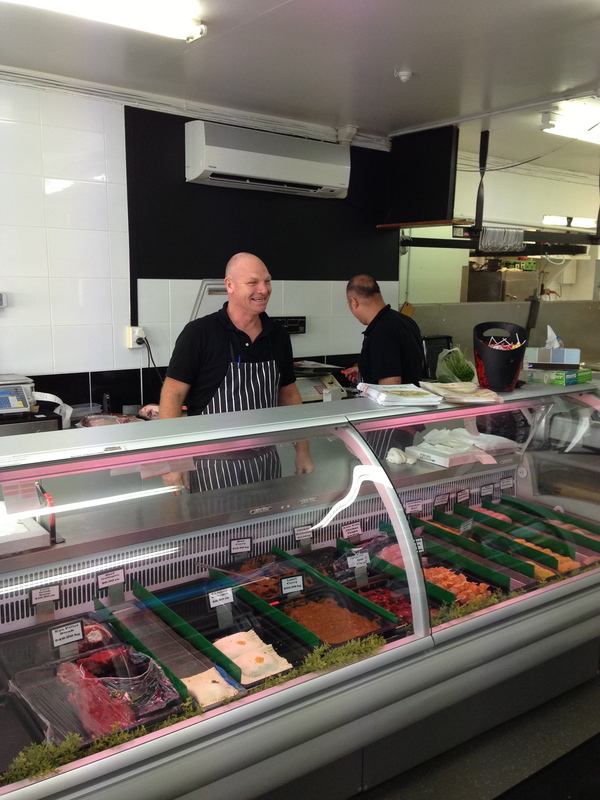 Enjoy restaurant-quality meat at a great prices from Howick Meats Butchery. Michael Raines and his team hand pick every cut to ensure only the highest quality, fresh meat is served to their valued customers. Each cut of Howick Meats Meat is vacuum packed to seal in freshness, set on ice in an insulated cooler, secured in boxes and delivered direct to your doorstep.